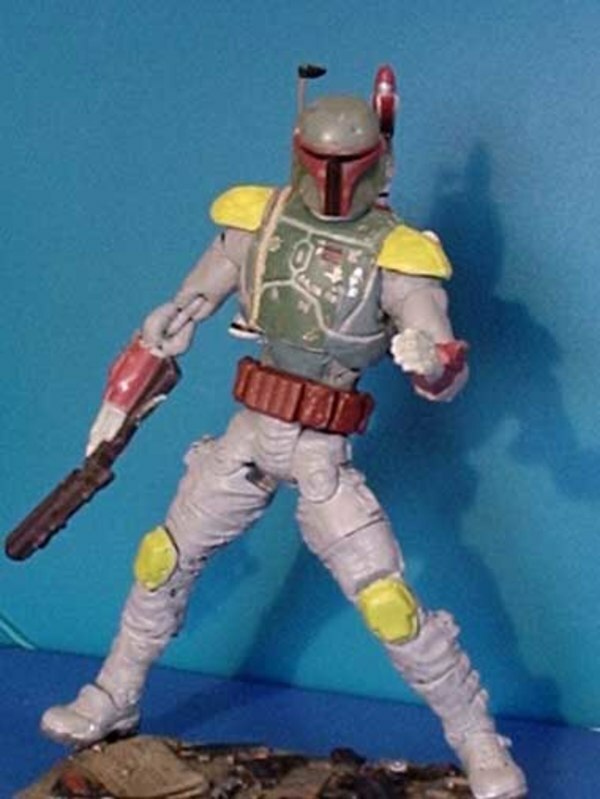 This week's Cool Custom is of Marvel Legend style Star Wars Boba Fett and Han Solo figures by Lestat. Follow-up to best-selling Star Wars game ever will add space, playable Jedi and content from Star Wars: episode iii Revenge of the Sith film. 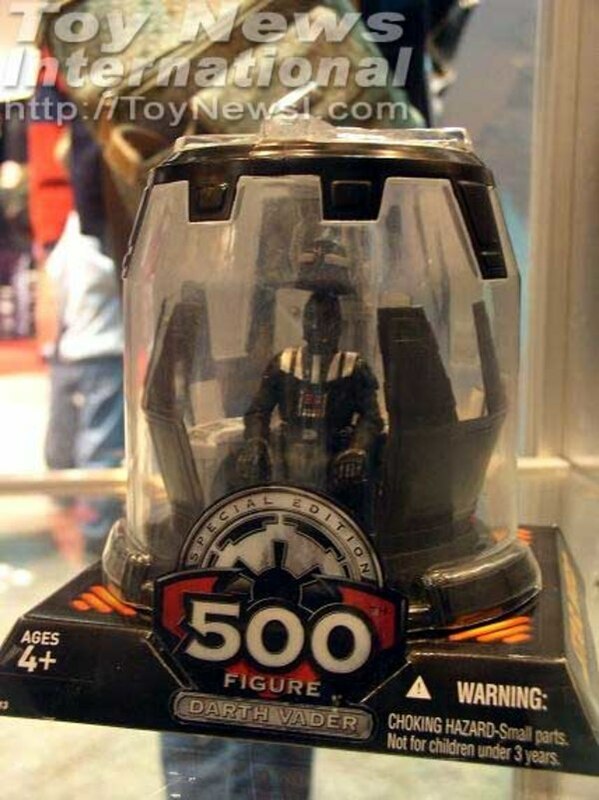 New images including Hasbro products. The theme to Star Wars Episode 3: Revenge of the Sith will be made available as a single to coincide with the movie's release. Four exclusive figures only to be sold at Kmart! Reissues and some new designs. New Star Wars Cartoon And Live Action Series?!? Kevin Smith And George Lucas To Work Together On New Star Wars TV Show And Live Action Series?!? 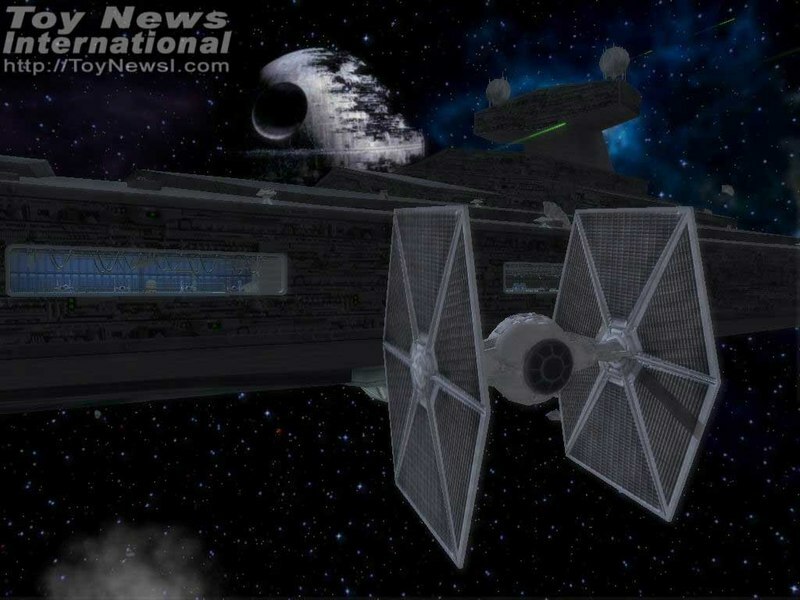 The following vehicle is also in the new Star Wars: Episode III movie - Spoilers! Check out what 'The Emperor' thinks of the final Star Wars movie! Wondering about that Royal Guard or where to send the Wal-Mart Early Bird Special? Well, Hasbro is letting you know! Get a look at the upcoming Wal-Mart exclusive early bird figures. 3 of the figures to be exclusive new scuplts. 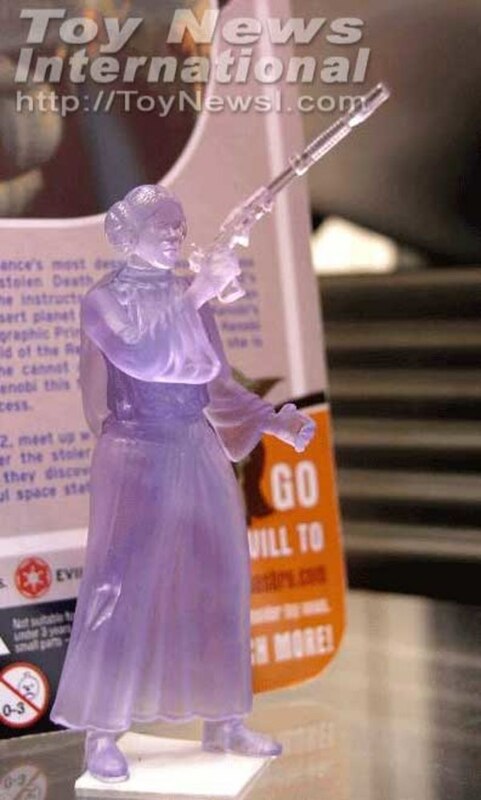 HUGE Star Wars Episode III Spoiler Images! The following contains a link to a site that has over 160 images from the new Star Wars: Episode III movie so if you can't wait... Check it out!